Traffic, as you know, is the backbone of a web business and a single mistake in this case, can ruin your business even before you start. Quite obviously, going online entails a lot of risks in spite of becoming the most preferred method of business. However, with Facebook ads, you can do away with all these hassles. Be it a highly targeted customer or an extensive web presence, placing ads in Facebook can work wonder. 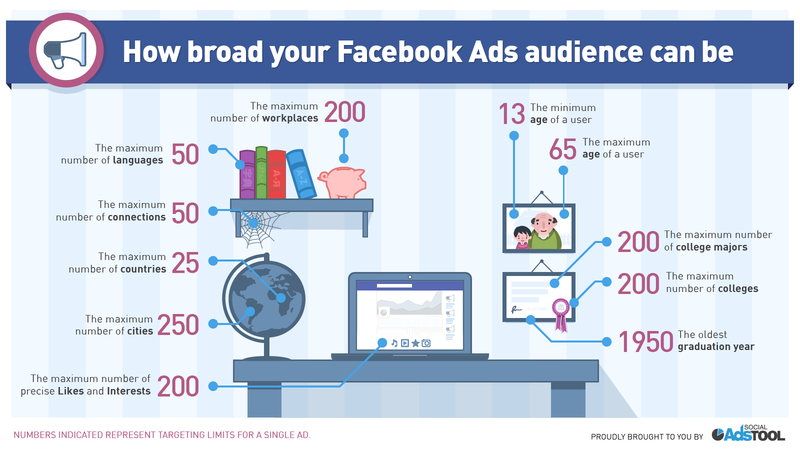 Facebook is often overlooked, but the power of a Facebook ad is immeasurable. These days, Facebook has introduced a slew of features, most of which are exceptionally designed to make the ad campaigns a grand hit. Te significant of it is power editor. With it, you just need a few measured tricks and you are all done! Perhaps there?s no better place other than Facebook in the virtual world that can help you grab the targeted traffic. This is where, Facebook excels. Targeting the right kind of traffic brings ?fruits? of success. Using power editor, you can do it all without any hassles. This is a self serve tool that is built for the mainstream marketer and aimed for ?interest targeting?. Once the new features are rolled out, these are first made available in API and power editor. Accessing the power editor tool, helps you access these features as soon as they released and integrate these with your ad campaigning. For example, you can access one of the most happening features, called ?partner categories?. Accessing partner categories enables you can do exhaustive target marketing. Experts say, using power editor, target marketing is a breeze. With this feature, you can also collect a volume of data, pertaining to the lifestyle and history of the Facebook users. With it, the mainstream marketer can do powerful targeting in more than 500 categories. Using power editor, you can have the full control of your ad campaigns. Ad placement plays a key role in making your campaign successful. Unlike other online means, power editor lets you control your ad placement. This customized tool, can help you target the apt placement of your ads. And, once you are done, it will present your ads in the following way. Now, here is something more interesting. Say, you are targeting mobile audience for promoting your latest products or services. But, not all the mobile phones support such ads. So, power editor helps you t go a step further and customize your ads for the iPhone apps only. So far, no online features allow web marketers to take a look at the conversion statistics during ad campaign, but a power editor does. Experts say, it?s a blessing, if you can bring out its right potential. This tool has a feature called ?Conversion Specs?, which can really work wonders. Here?s a sneak peek. While placing ad and inviting bids in Facebook, power editor helps you in getting the most optimized result. Specifically said, your bid will be based on the CPM (cost per 1,000 impressions), Optimized CPM (optimized for a specific action), CPC (cost per click) and Optimized CPC (optimized for clicks). Now, this is where, a Facebook ad is really funny. Thus, your ad is optimized without the least amount of manual labor, while it can easily attract a good volume of likes. That?s undoubtedly a great way to make an engaging ad. While wrapping up, we would surely say that Facebook might have lots of tools and features to help you set up an ad, but how will you make that ad grab all the attention is completely your trick.